You are here: Home » Marketing » Four CRM Resolutions for 2019 – Make it Big! Most of us set New Year resolutions not just for ourselves but for our teams as well. Have you ever wondered why most of us set resolutions for a new year? Some think they are giving themselves or others a new chance or a new start with the beginning of a New Year; while for some New Year time gives a good kick to set new goals. Four CRM Resolutions for 2019 Whatever is the cause, the truth is we all have high expectations & wish to paint the pages of the brand new year book in the colors of success and productivity. Contrary to our dreamland beliefs, setting New Year’s Resolutions doesn’t deliver much of our desired results. Over the times, various psychological studies have revealed that 92% of all New Year’s resolutions are failed to reach the finishing line, whereas only 8% are able to touch the sky. If you are a part of sales & marketing team, you might just understand the pressure of achieving your New Year resolutions; considering your familiarity with targets & work pressure. 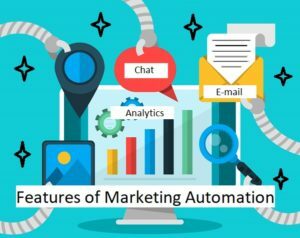 Here’s a suggestion for you all, consider automating your sales & marketing processes by implementing SMART CRM in your B2B/B2C organization. 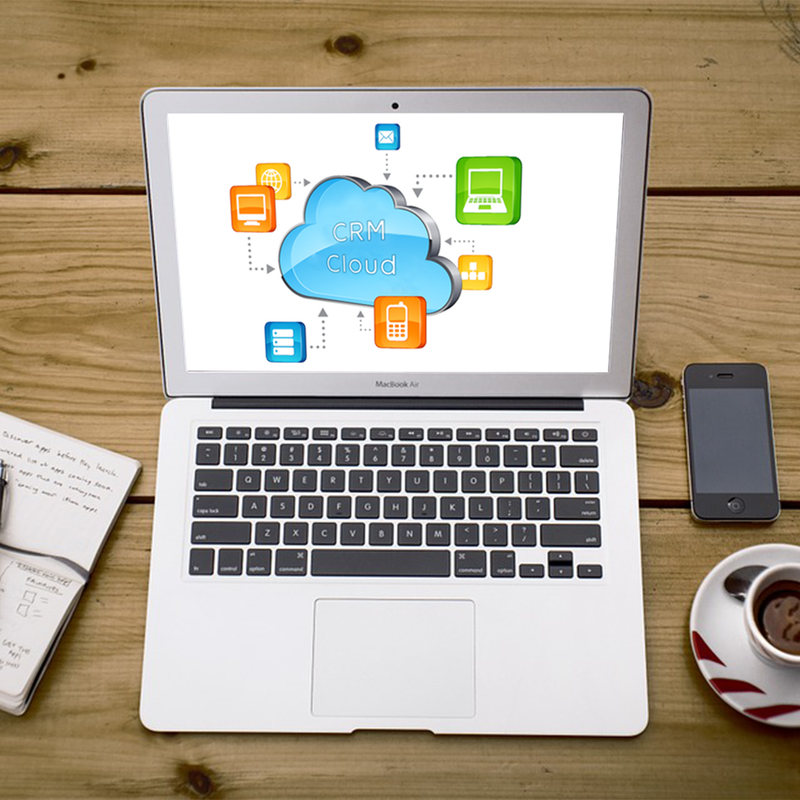 There are many software & applications available in the market which will serve the purpose. If you are already using a CRM application you should make the best possible use of it, as researches revealed, CRM helps you build better relationships with customers and hence improve customer retention. Here we are suggesting some resolutions for 2019 that will assist you in gaining better value of your CRM platform with latest innovations. Do you think your current leads have complete information? Are they adding any value to your business? Are they completed with last name, pictures, social link and more? Just imagine how much value those missing information could add to transform the leads into deals. When you target customer through his social interest such as by discussing the win of his favorite team in FIFA or adding your suggestion in his business strategy, it will automatically assist you to gain valuable information about the prospect. 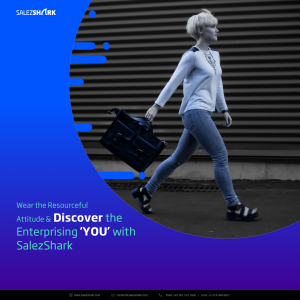 If you are a SalezShark user, you can use the social intelligence feature that can be linked with prospects’ LinkedIn contact to know better things about your leads and assist your business to step up the ladder in the very first quarter of 2019. It is essential to provide end-to-end CRM training to your employees that would benefit in long term CRM user adoption. With little bit of training, users will be able to know the features and functionality of CRM better and it will automatically boost their confidence to offer productive results. Since CRM is accessed by number of departments in an organization and each department is assigned with different roles and responsibilities. It is noticed that training helps employees to access the system as per their requirement and business needs. In this digital age of hectic schedule, it is wiser to put everything on calendar that will help you organize, optimize and improve your productivity. With SalezShark’s auto-calendar sync feature, it will help you to book your appointments with prospects, vendors and clients, without missing anyone in the loop. You can even schedule email alerts or text notification to receive instant alerts about upcoming meetings or tasks. The feature of creating to-do tasks can be managed on daily, weekly or monthly basis to keep a track of the progress of your teammates as well. When you become a CRM user, you will never ever fall short of organized data. It is just about the question of right usage. Prioritize the data according to the business need and analyze it through different channels that would assist you to build strong customer relationships. Monitor your data progress through multiple sources like leads, social media, customer support, offline marketing and more to drive action and power to take better decisions. Nice blog! Really helpful list, thanks for sharing. Nice blog! Really helpful blog, thanks for sharing. love this type of post. that was really a nice post keep this posting up.